WHY VISIT? 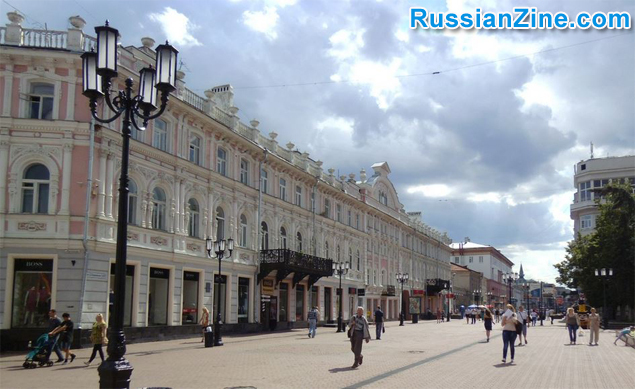 : One of the largest cities in Russia, and located on the banks of the legendary Volga River, Nizhny Novgorod is a great example of modern-day Russia. 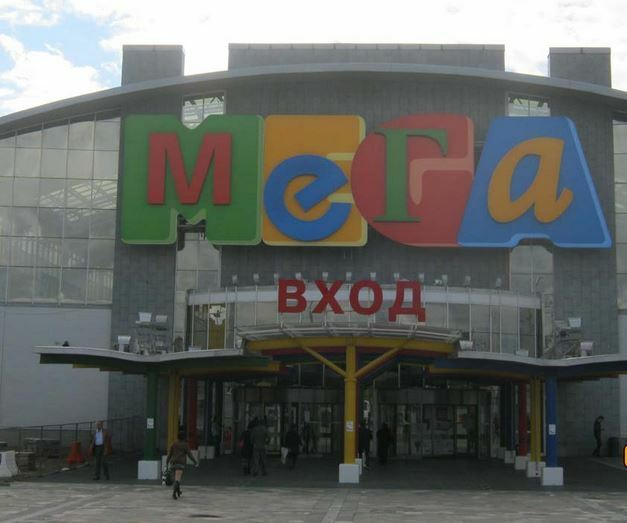 Although its exterior doesn’t blow me away (it looks like an industrial style shopping mall) the inside feels VIP. And you’d be hard pressed to beat the location. 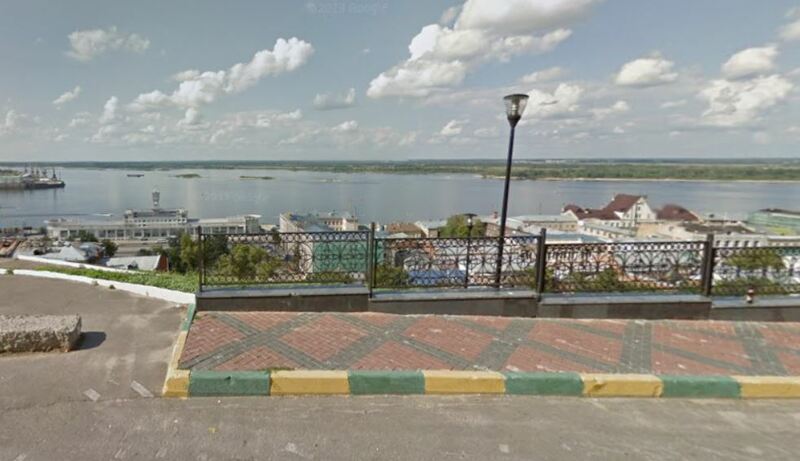 It’s on the Volga River in the historic center of Nizhny Novgorod and right near the Kremlin. 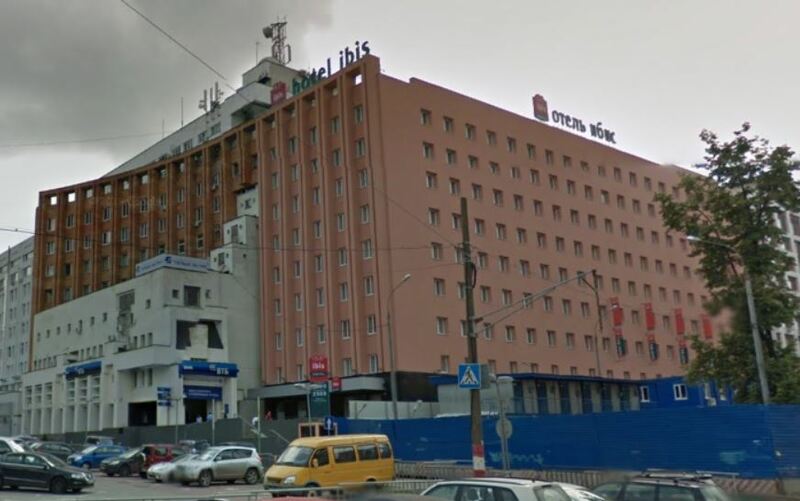 In my opinion, the best mid-range hotel is the Ibis hotel (part of the international chain). It’s a safe, if somewhat boring choice. Looking for the comforts of home? 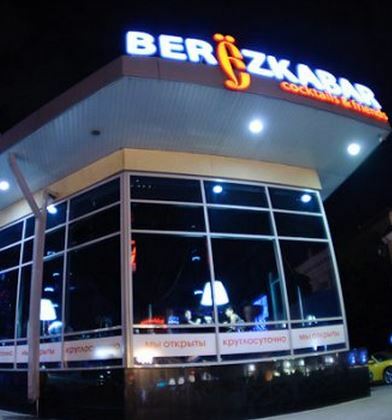 As in all major Russian cities, western style fast food chains are sprouting like the beloved Russian mushroom. 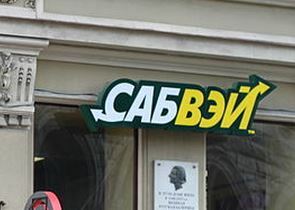 There are, at last count, six SUBWAY stores in the city. 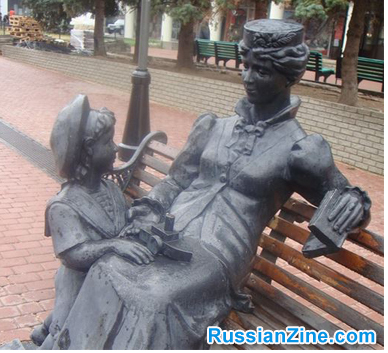 Pyatkin is run by the same group that manages the above-mentioned Angliskoe Posolstvo English pub. It’s in a great location near the river, with great food and an authentic interior….you feel like you’re sitting in the dining room of a Russian merchant from the 1800’s. 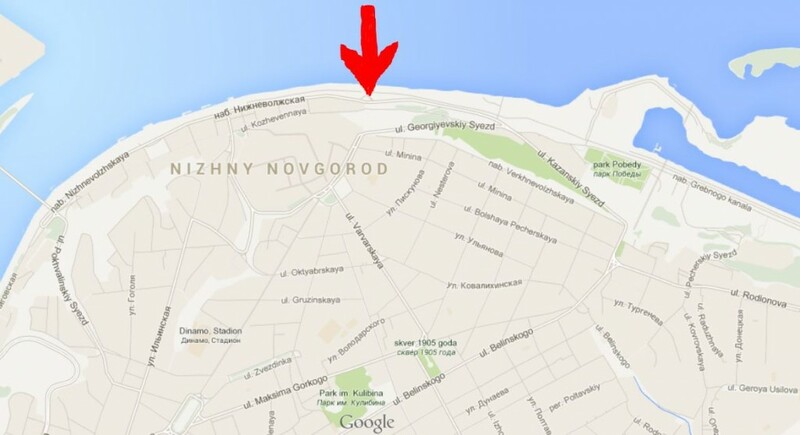 It’s on Rozhdestvenskaja St, 25, though any cab driver will know where it is. It’s on the pricey side, though, because it’s aimed squarely at tourists, but they’ve always lived up the the hype. I’m assuming this place is named after Swiss Family Robinson, since it’s located on the Volga by a beach, and it’s in a Swiss-chalet style. If the crowds and weather permit, try to get your own Tiki-hut outside. Great views of the river, fair prices, fun atmosphere. On Gribnoi Canal, bldg 108. 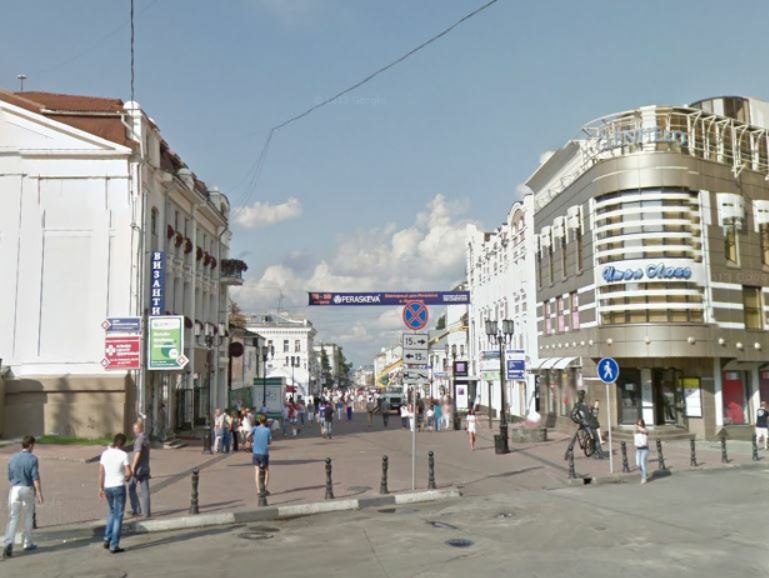 Good sushi, good prices, and great location, right on Nizhny’s main walking street. 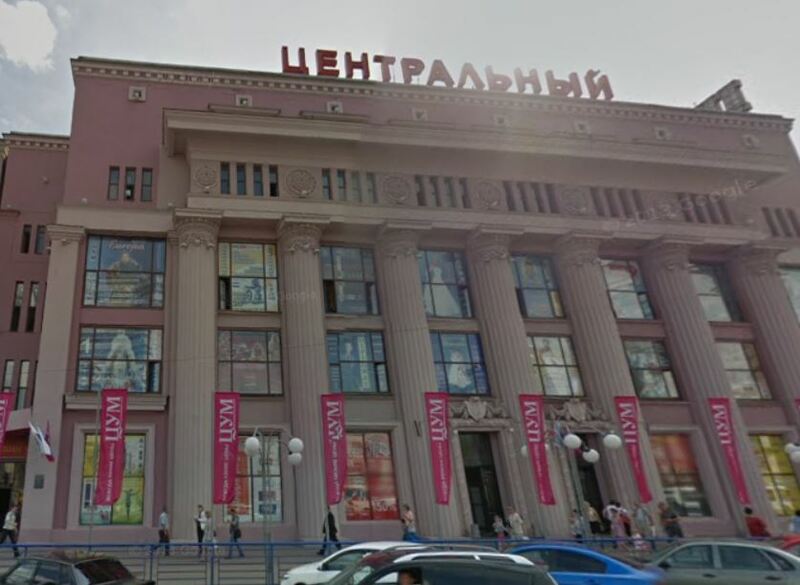 Located on Bolshaya Pokrovskaya, 27. I love all the bronze statues you find along this street: the couple from the 1800’s holding hands; the little boy playing violin; the Kazakh warrior with his huge mustache; the mail courier with his bike, bag and uniform; and – my favorite – the guy on the bench who looks like he’s about to stand up to give you his seat. I also love the architecture. Wait til you see the state bank…it’s an amazing building! 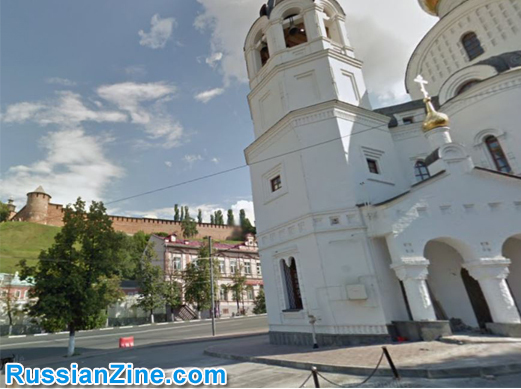 Basically every main city in Russian has a Kremlin, which is the Russian word for “fortress”. They’re relics from Medieval times. 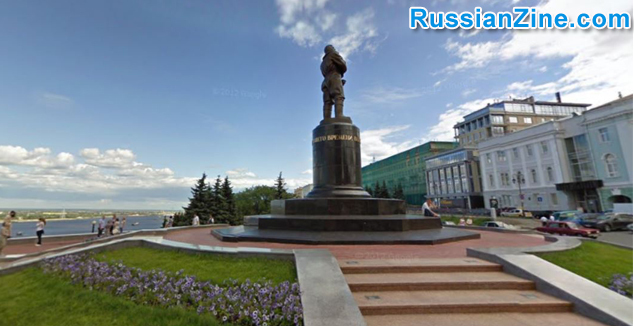 The one in Nizhny though, is relatively small and seems focused on Soviet war equipment. If you like cars, this museum is a must-see! 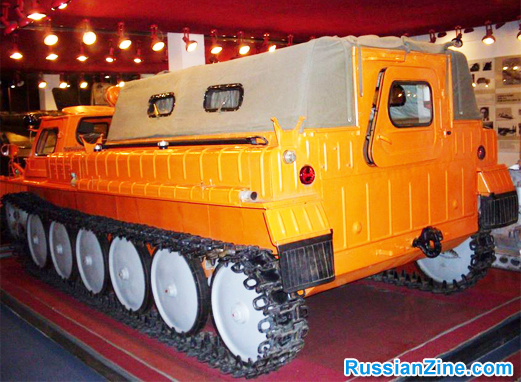 All sorts of classic Soviet vehicles are on display here. Beware that they’re only open on weekdays, though. 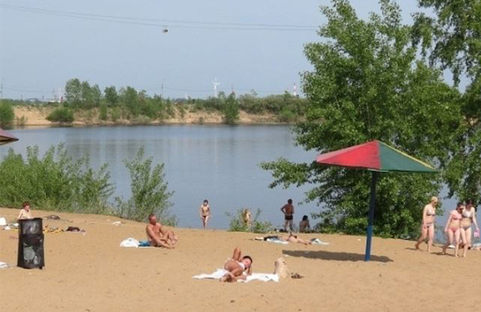 As people sometimes say about certain cities, I’d say about the beaches in Nizhny Novgorod: It’s a nice place to visit but I wouldn’t want to swim there. Still, the beaches make for some good photo-ops. The system is relatively new and feels safe. The ride across the river takes about fifteen minutes and obviously offers a unique view of the city. The line to ride it was a short wait when we went, but I’ve heard the lines can get Disneyland-long at peak times during the summer. Note: There’s not much to do at the appropriately named destination: Bore. So best to just get in line again and ride back. 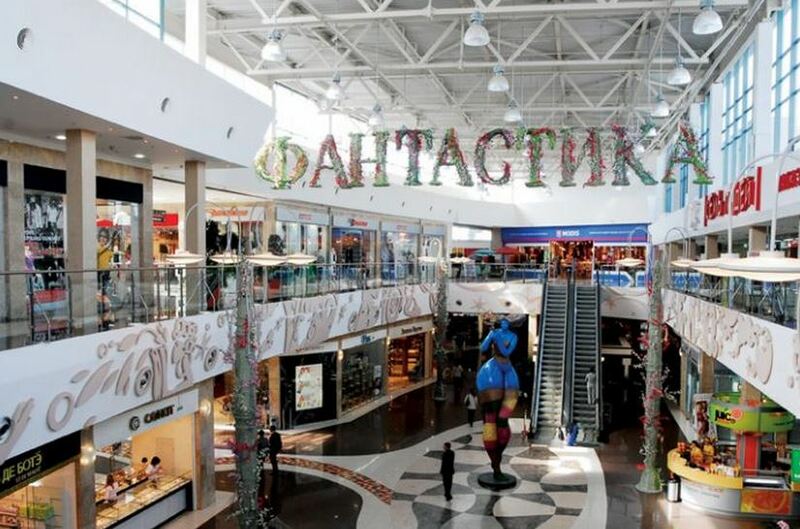 Fantastika is a combination shopping mall and entertainment complex, with bowling alleys, a movie theater, a kid’s zone, and all the usual stores. 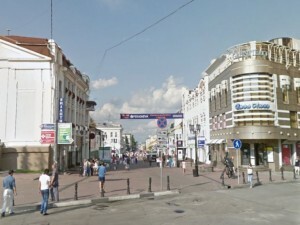 Most of Nizhny’s nightlife is on their main walking street, Bolshaya Pokrovskaya. When it’s busy, the club is a blast. Great music, great drinks….but relatively pricey. Z-TOP Club: This will be your most expensive night out, but also your most glamorous. Watch out, of course, for Face Control here. As for prices, we paid $15 or so (each) to get in, but that’s merely the basic entrance fee. VIP entrance is more than twice that. 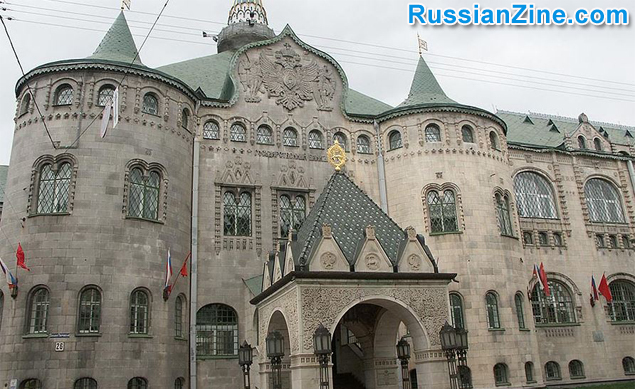 The Rukavishnikovy Estate, on Verhne-Volzhskaya embankment, is definitely worth a visit. 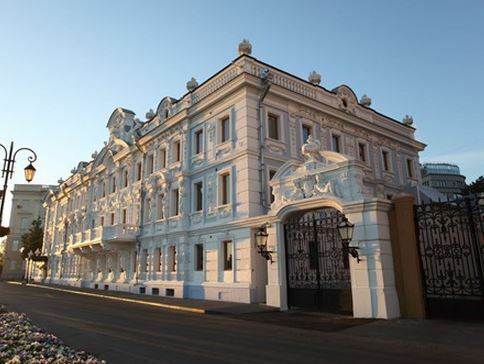 It’s one of the most beautiful buildings in Nizhny Novgorod. (I’d show you pictures except you need to pay for the priveledge, and even then it seems you can only take photos in two of the rooms. Maybe leave your camera at home and buy a postcard instead like we did.) The front stairs and the ballroom are particular standouts. Good and useful information to know to visit Russia, would you have more info to visit other parts of Ukraine and Russia.